More than just an evening event! The Sing! National City Tour is a full day event with teaching and interaction featuring the Gettys and friends during the day and an evening event bringing churches together in your city. 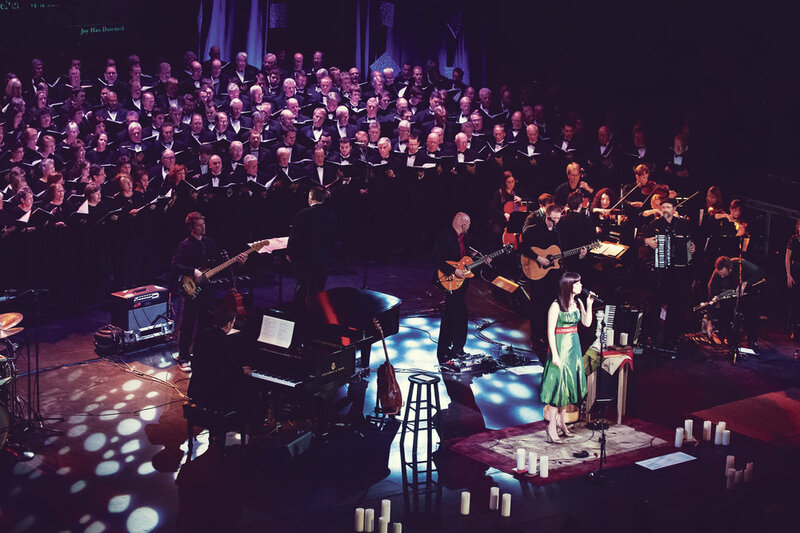 In this way, we hope to see these city-wide events extend the vision of the Sing! conference and Sing! book to encourage and deepen personal and congregational worship. 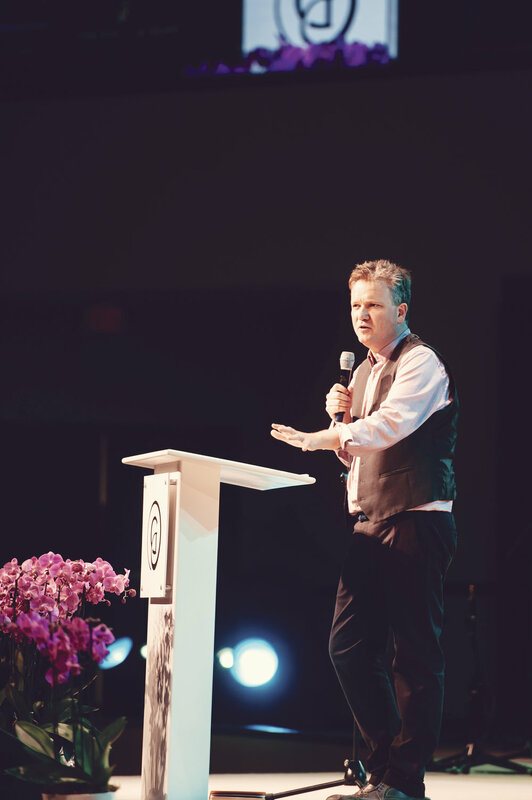 Featuring hours of teaching on topics like the importance of congregational singing in the growth and health of your church, led by Keith Getty and others. A special Getty Kids event is also featured during the Summit - led by Kristyn Getty and designed for your children and parents to attend together. Sing! Summit starts at 9:00am. Getty Summit and Evening Concert are at First Baptist Church - Park Street. This Getty Music Sing! Summit and Concert events are being held at First Baptist Church-Park Street. We are grateful to them for hosting these events. We would also like to thank the sponsor of the Getty Music Sing! tour, Christian Healthcare Ministries.